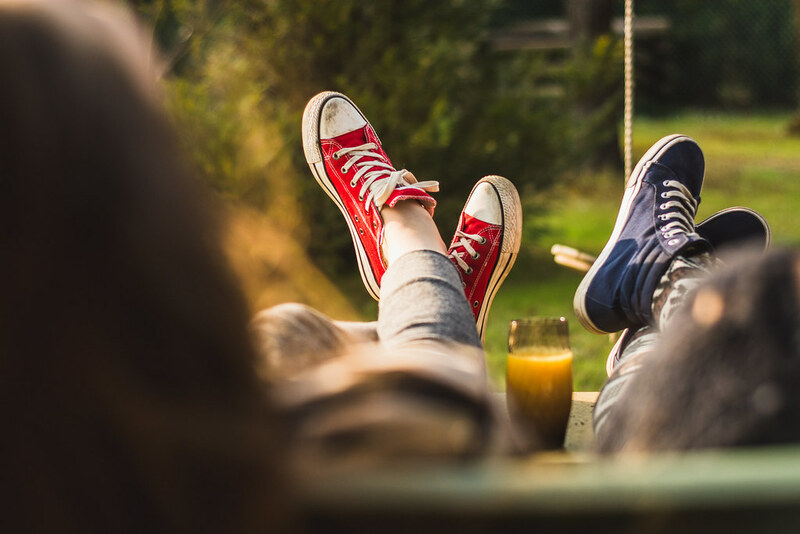 Whether you have young children, busy schedules, or just feel like treating yourselves, a relaxing weekend of zoning out should be experienced by every couple. This is the perfect time to really connect, have fun and just appreciate each other’s company, without any stresses or worries. A weekend where you can just switch off and have a deserved moment of undisturbed peace. There’s no better way to unwind and enjoy some down time than with a Thai massage. It’s the perfect way to relieve mental and physical stress and tension caused by our busy, everyday lives. Book you and your partner in, and share an afternoon of ultimate indulgence and relaxation. There are many types of massage to choose from, including aromatherapy services with essential oils, to massages using herbal compresses. It all depends on what you’re both looking for and how you’re feeling on the day. One thing’s guaranteed, you’ll both return home invigorated and re-energised. With spring not too far off, a weekend road trip is the perfect excuse to embark on an adventure with the person you love the most. Sit back and watch the countryside whizz by, while listening to your favourite playlist. On the way, why not stop off at a quiet little country pub for an afternoon break. Park by a nice little scenic spot in the evening, and have a romantic stroll before the sun goes in. The perfect locations for road trips are Scotland’s North Coast, the Yorkshire Dales, and the Brecon Beacons in Wales. Any of these destinations are perfect if you’re looking for some breathtaking natural beauty. Make your weekend unforgettable by trying out something completely new and different. For thrill seekers, you could test your climbing skills and hike up the roof of the O2. Or why not book a speedboat ride across the Thames. If that sounds too much, the Thames Clipper is a great alternative, plus you’ll be able to take in all the sights London has to offer. If you’re up for an adventure, then a Go Ape day is the perfect way to let go and test the teamwork between you and your partner. Doing something out of the ordinary is a great way to reenergise. You don’t have to spend loads of money to enjoy a relaxing weekend. You don’t even have to leave the house. If it’s a rainy weekend it can be fun to stay in and give a new recipe a try. You could even improvise and have a cosy indoor picnic, complete with a blanket, candles and a quality bottle of wine. You could go one step further and set the scene with a tape of natural sounds, or relaxing music. Being indoors can have many perks, particularly the face that you won’ be interrupted by annoying wasps going for your food!